Last years winner, Tanaio Anau with her certificate. 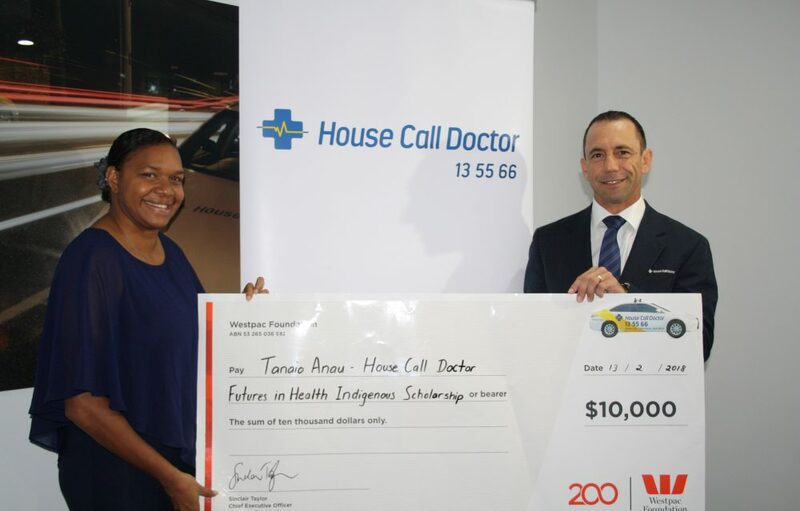 The House Call Doctor Futures in Health Indigenous Scholarship recognises the immense contributions of Indigenous Australians throughout all sectors of society. 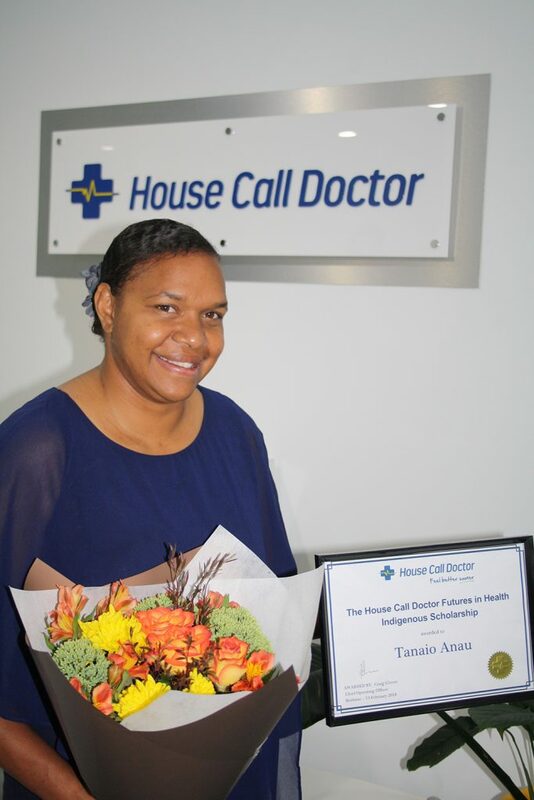 However, the scholarship also acknowledges that Indigenous health professionals remain too few, numbering an estimated 0.3% of the national healthcare workforce. Our team of home doctors in Brisbane and Queensland wide believe that healthcare professionals should reflect the diversity of patients they care for. Healthcare professionals from diverse backgrounds offer unique perspectives that enable the medical workforce to be more understanding and responsive to patient needs, both on an individual and community level. House Call Doctor provides excellence in healthcare, and our team is proud to support dedicated students as they embark upon this exciting and rewarding career path. Tanaio with Chief Operating Officer, Craig Glover accepting her cheque. Please provide a document that addresses the following Selection Criteria. Your answers can be addressed as numbered responses. Please ensure that your response is no more than 700 words. Please outline your academic or career achievements to date. You may also wish to describe your future academic and career aspirations. Please describe your involvement in community events, organisations or campaigns. You may also wish to highlight leadership roles that you have taken on within your community. Please describe how The House Call Doctor Futures in Health Scholarship will impact your studies, or assist with your future career goals and aspirations.